If you are looking for Homes for Stanislaus & San Joaquin County Home Sales, we can help. We have set up this Multiple Listing Home search page to make it easy for you to search for Homes for Sale in Stanislaus County & San Joaquin County. Because we have such a close community, I sell homes often in San Joaquin County also. 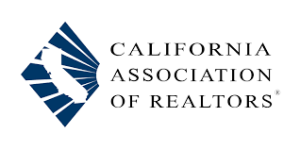 We also have Realtors that live in San Joaquin County that are available to quickly schedule a viewing appointment to show you homes at your convenience. 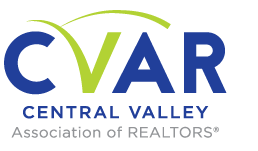 All you have to do is follow this link to “Schedule a Home viewing” and one of our Realtors will start working for you the buyer, at no cost to you for Real Estate Representation. Or you can give us a call anytime 209-484-4280. If you are considering selling your home and would like a free Market analysis or Brokers price opinion, we are ready to assist. We can schedule an online opinion of value based market comparables and some information from you regarding condition or upgrades done. With the information you provide, we can determine a very accurate sales value range. For the most expert opinion of sales value scheduling an appointment to visit the home, your considering selling will allow us to narrow down the range of estimated sales value. Our reliable determination of value is based on our real estate training and experience working with active buyers & sellers. Watching market trends and knowing our local communities. You will find all Homes for sale on the Multiple Listing Service in Stanislaus County & San Joaquin County below. Just select a Price Range & City, and you’ll see all Homes for sale Stanislaus County & San Joaquin County that are in that Price Range & City. Please use this website for your home searches, and if there is anything I can do, please call!